The Orphans: Investigation has ended, now go behind the scenes with cast and crew interviews! 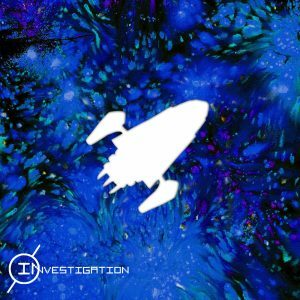 Series creator, Zachary Fortais-Gomm, interviews Aimee Kember (The Nora Strain) and Gavin Richards (The Richard Strain) about their appearances in The Orphans: Investigation and their upcoming work on the series. Early episodes, music and script are available on Patreon. The Orphans is a property of The Light and Tragic Company. For more information please follow us on Facebook and support the series on Patreon. Our most exciting and action-packed episode yet!